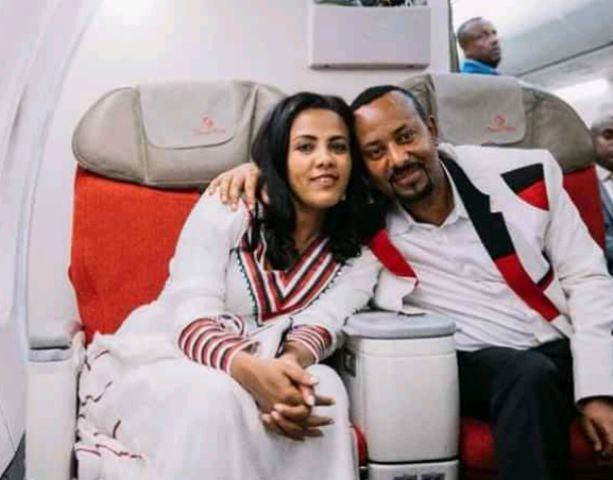 Ethiopia's new leader, Dr. Abiy Ahmed is making radical changes with all the reforms he has enacted. 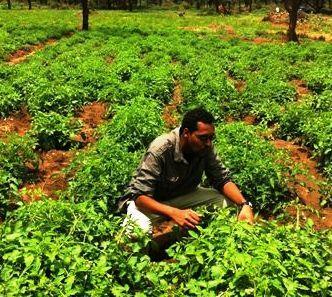 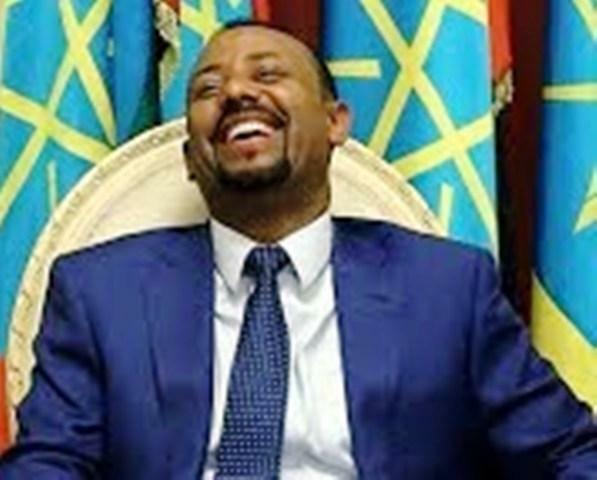 He has become a breath of fresh air for the stagnant political system, Ethiopia is well known for. 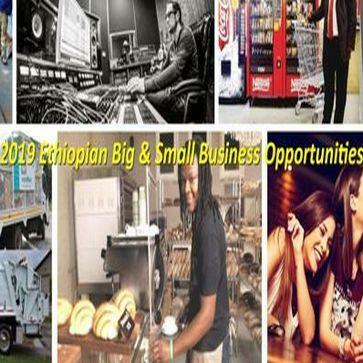 In order to show our appreciation for the country's new leader, we have prepared the following 60 photos of Abiy Ahmed as he takes care of business as the Prime Minister of Ethiopia.